If you don't know the name Easy Girl, you are going to get familiar quick as I'm a big fan. 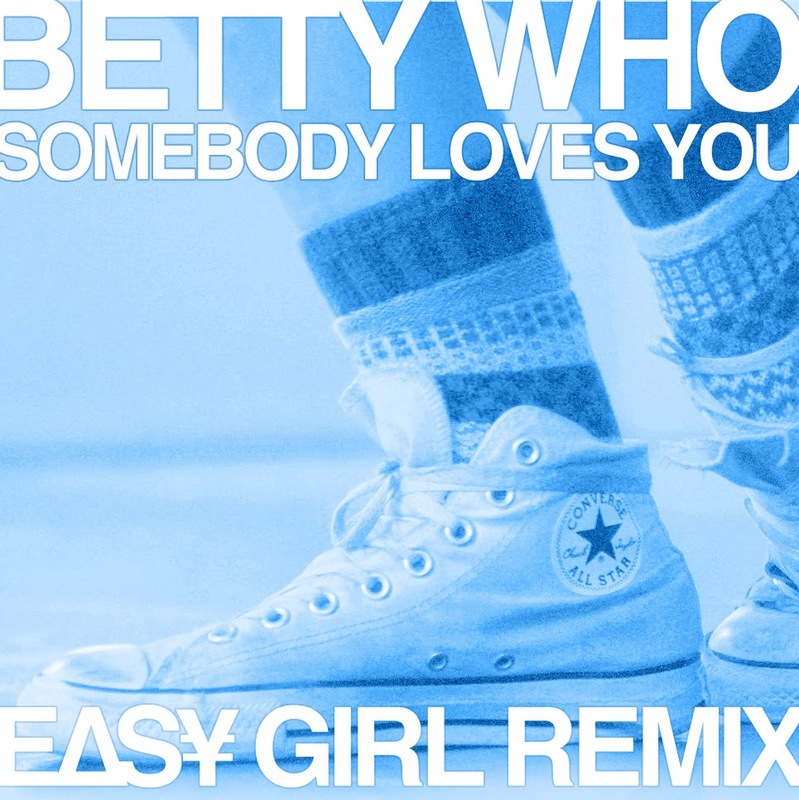 The producer dropped a new remix of "Somebody Loves You," originally by Betty Who. 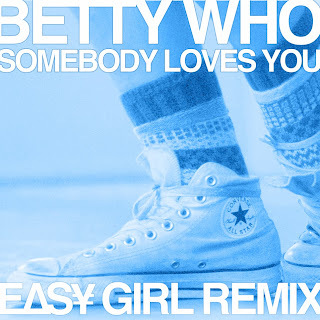 The song has a brilliant pop sound with the female vocals, but Easy Girl flipped the track and turned this into a full dance tune. The upbeat song has some slowed down vocals over a mix of electronic, trap, and other eclectic sounds, be prepared to jam out after streaming.